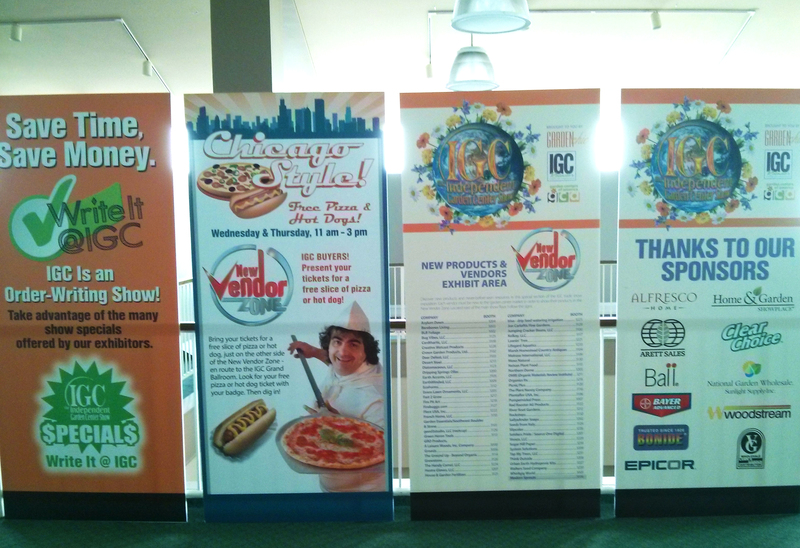 On August 20th, we packed up numerous devices and headed out with to Chicago for our first appearance at the IGC (International Garden Conference) show. 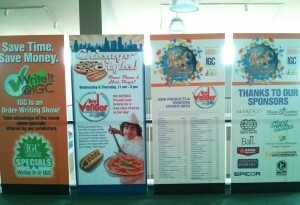 With 1000+ vendors, it was quite the adventure! The IGC show was not only full of great gardening products and in a beautiful location but was packed with many industry experts and one of the most knowledgeable groups of avid gardeners we’ve ever come across! While demonstrating the BugVibes™ – Japanese Beetle Kit , we definitely learned a lot more about the different customers that would be able to make use of our products as well as what product accessories may be desired to accommodate those who took extra interest. Many gardening companies visited our booth to review this product including: Gardens Alive, Gardeners Supply Company, Wild Birds Unlimited, National Garden Wholesale, etc. It was great to be able to see such a wide range of consumers and stores who take interest in gardening technology. 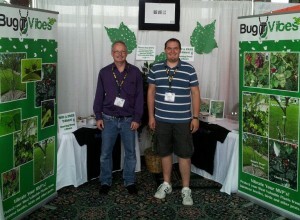 We also got to meet very many other vendors in similar areas and increase our knowledge base. IGC Show Chicago BugVibes Booth – Presenting BugVibes™! The entire look and feel of the show was very easy going and informative and we were very proud to take part in. 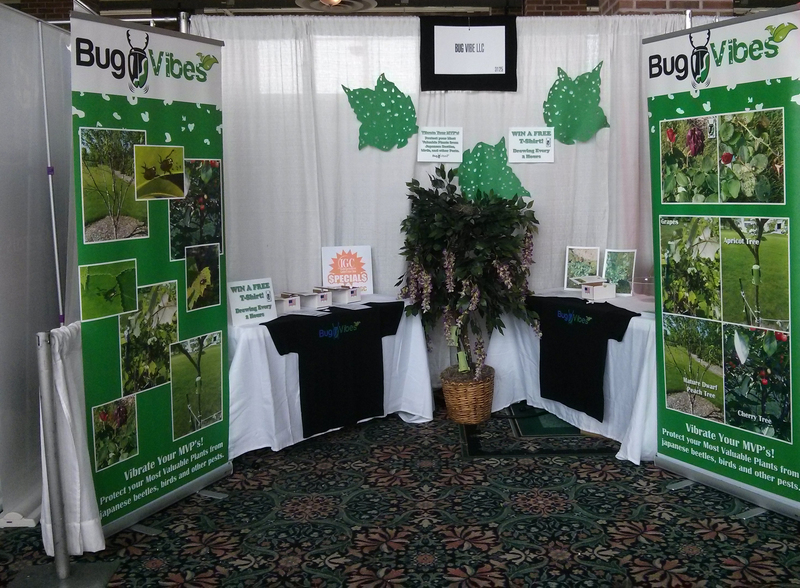 We continue to strive to take care of many types of pests using patent pending vibration technology for beautiful, natural plants and definitely hope to be back to the IGC show next year to showcase our most recent developments: BugVibes™ – Fruit Tree Kit and BugVibes™ – Tree Starter Kit. 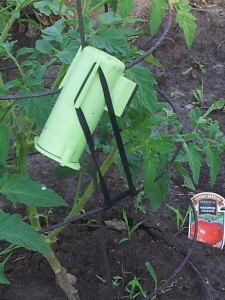 Next story UW-Madison Reports – BugVibes™ Successful at Control of Japanese Beetles!